Zambia has written an official de’marche to the United States government to request a retraction of a portion of the statement made by a senior US official John Bolton, who alleged that the Chinese government intends to repossess some state owned enterprises because of governments failure to settle it’s outstanding loan . 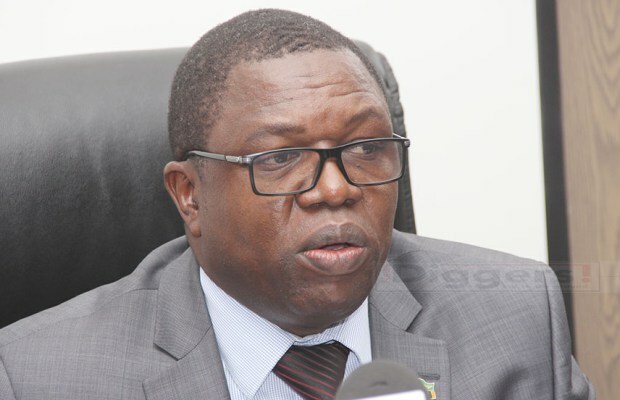 Foreign Affairs Ministers Joseph Malanji who disclosed this in Addis Ababa yesterday said the government is optimistic that the American Embassy in Zambia was expected to transmit the de’marche to Washington DC as soon as possible. In his statement to unveil new USA Policy on Africa in Relation to China and Russia , USA National Security Advisor John Bolton said Zambia owed China between $6billion-$10 billion and was poised to lose its state utility company for China to recoup the debt. But Hon. Malanji said the Zambian government was disappointed that such a statement lacking accurate information, could come from a high ranking official who could have easily verified the information with the American Embassy in Lusaka before giving a presentation of such magnitude . “Such misinformation gives a bad name to America’s foreign policy,” Honourable Malanji said. He said Zambia enjoyed cordial bilateral and multilateral relations with the US government, and does not wish to see its diplomatic ties strained as a result of misinformation. The Minister clarified that Zambia has not offered any of its state assets as bilateral or multilateral loans that Zambia contracts are sovereign guaranteed. “Therefore, no state asset or state enterprise were at risk of being repossessed as they have not been used as collateral security.” Hon. Malanji said. 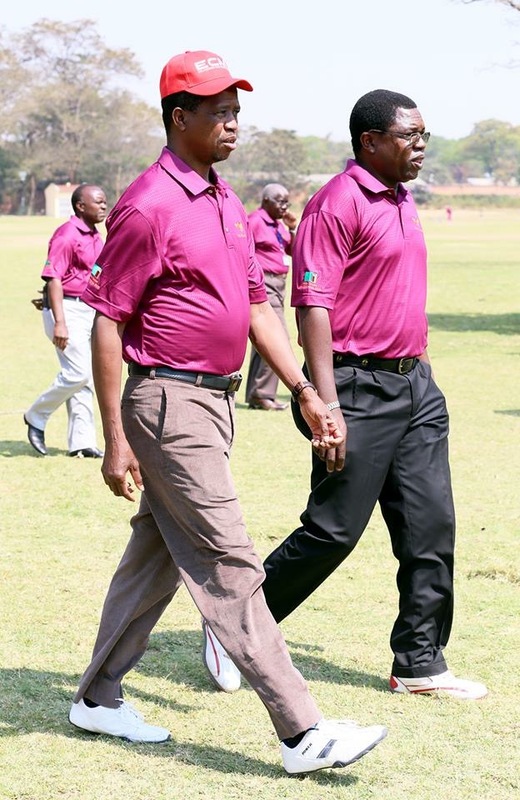 He also said Zambia was not in a debt crisis and its debt ratio in relation to the country’s GDP, was healthy. The Foreign Affairs Minister said Zambia was managing its debt repayment very well and had not defaulted in any of its repayment plans. Mr. Malanji stressed that Zambia enjoys bilateral relations with over 100 countries which includes the United states of America.